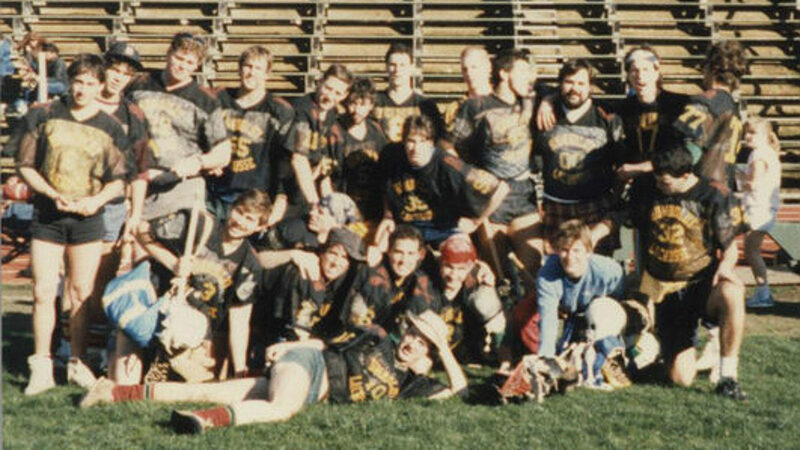 Despite being home to a college club for more than 30 years, lacrosse has made no real inroads in Central Coast California. Since last year however, Humboldt State alum Ty Ulrey and some dedicated lacrosse moms and dads have worked hard to develop San Luis Obispo County’s first recreational youth YMCA lacrosse league. With the help of former SLO coach Marc Lea, Ulrey said, the next steps are to get players into the high schools and eventually field a traveling club team. 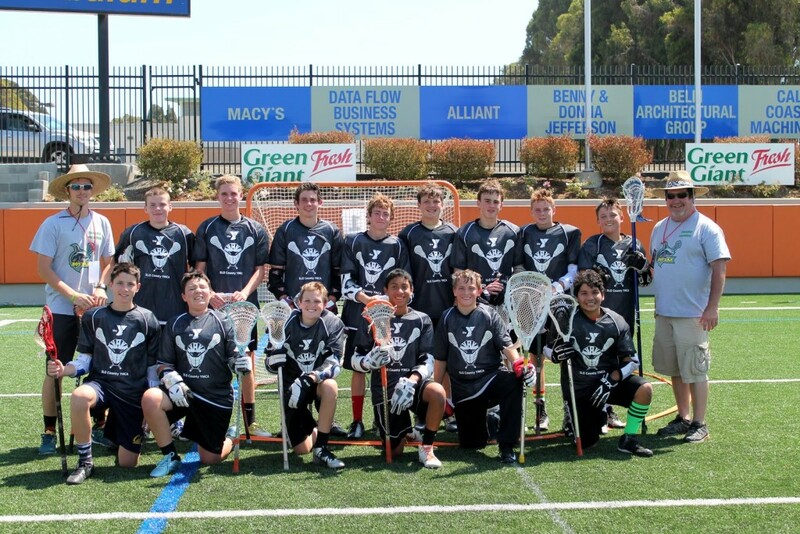 Tyler Ulrey (left) poses with the 805 Lacrosse Under-15 team at the 2015 Braveheart 7-on-7 Tournament in Pacific Grove, California. The 805 Lacrosse club — named after the region’s area code — currently has a boys U15, U13 and U11 team. They also have a girls team with about 12 players registered, but are happy to add more. Ulrey played every sport but lacrosse growing up in Oroville, California. In high school he was on the baseball, basketball and track team, but it was football that drew him to Humboldt State. After deciding to change things up, Ulrey said he was thinking about joining the rugby team before coming across the lacrosse booth on the Quad during Club Week. Ulrey, who graduated in 2013 with a psychology degree, said he was “really debating” attending the alumni game on Oct. 3 — which seemed surprising for someone so connected to the sport. But then Ulrey revealed he’s still on the mend from knee surgery. It’s not that he doesn’t want to go, he’s not sure if he should. “I can’t sit on the sidelines,” he said, which makes a lot more sense.